You’re on this page because you decided to be a Rebel and get my email alerts. As a thank you, I’d like to give you any one of my books below, absolutely free. Simply click on any of the book images below to send me an email asking for it. I’ll shoot you the ebook file as soon as I possibly can. This is reality for the Realm Keepers: six ordinary kids thrust into a terrifying war between our world and Chaos. Plucked from their ordinary lives and given extraordinary powers, they’re the only thing standing between us and destruction. Charlie is a simple gingerbread boy whose happy life is ripped away when his parents are killed. Taking an oath of vengeance, he becomes the Ninjabread Man, dealing death from the shadows. Now, years later, he’s finally on the trail of those who murdered his parents. 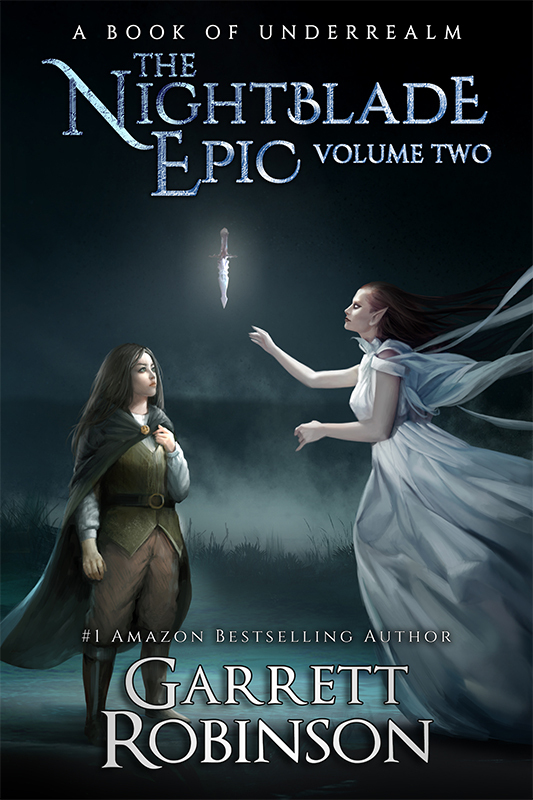 Teaming up with Snow White and battling players like Pied Piper (it’s pronounced “pee-yed”) and Hansel and Gretel, and with the help of a tribe of raucous, out-of control fairy Scotts, Charlie’s quest of vengeance is just beginning – and yet the ending will leave you screaming for more. Sally can sense the thoughts of others just by Touching them. Vulnerable to the dark and twisted minds of those around her, she lives a life of seclusion until a friend is murdered, and the police have no idea how to catch the killer. Now, Sally must embrace her curse in order to bring justice. Jessie and Nikki Darling are the most beautiful and deadly assassins in the world, carrying out their craft of death for the love of money and family. Their quest to avenge their parents takes them around the globe and into the heart of a global underworld that controls the fate of millions. 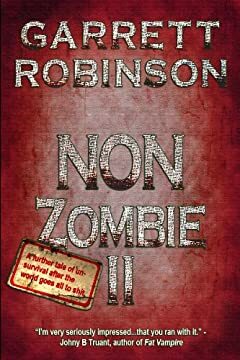 After the zombie apocalypse, Cliff has gone from social reject to apex predator: a lifetime of reading zombie books and movies means he’s able to provide a better life for his family since the world died than he ever was before. Until he himself is bit—but wakes up sentient. Now, Cliff not only must learn why he is the way he is, but learn how to continue protecting his family in his new undead state. Having somewhat regained his humanity and a form of communication, Cliff must deal with a new threat: other people. When the remnants of a decimated military make contact and attempt to incorporate them back into the wreckage of society, Cliff must weigh his ability to protect those he loves against threats that he’s powerless to stop.